Illinois homeowners always contact All Temp Heating & Air Conditioning as their Palatine furnace repair company, because they know that our technicians are HVAC certified and trained. This allows us to provide superior air conditioner and heating services. We are a family owned and operated business that has over seventy years of experience. We understand the importance of a properly functioning air conditioner and heater, which is why we provide Palatine homeowners with a wide range of services. There is no job too small or large for us. We can handle any air conditioner and heating project. Don’t hesitate to get in touch to discuss your next commercial project. Just northwest of Chicago is Palatine, Illinois. This village is the eighteenth village in the state, and it has a population of 68,557. The motto for the village is “A Real Home Town”. The village was founded in 1866 and the first known European settler to the area was George Ela. This village has something for everyone. The Deer Grove Forest Preserve is the place to go when you just want to relax and take in the beauty. The Deer Grove Forest Preserve was developed in 1914 and was the first forest preserve in the United States. The preserve has more than 69,000 acres and over forty million visitors come to the preserve each year. There are seven waterways that visitors can go kayaking or canoeing on, forty lakes and ponds, three hundred miles of hiking trails, and plenty of spots for meditation and relaxation. Adults that are looking for a challenge, excitement and an adventure can go to Escapeocity. The Escapeocity has many escape rooms to challenge you and your friends. For a fun and creative experience that you can take the entire family to is at Morkes Chocolates. At Morkes Chocolates you can make different chocolate treats along with sample some of the delicious chocolates that are made there. Mac’s on Slade, The Lamplighter Inn, and the Tap House Grill are just a few of the favorite restaurants that the residents and visitors enjoy going to. If you are in the mood for a delicious sandwich, meal, or a dessert, then you can go to one of these establishments. All Temp Heating & AC is the HVAC contractor specialists that homeowners contact for all their heating and ac services. Contact us today and we can provide you with a complimentary consultation and provide you with heating and ac options. All Temp Heating and Air Conditioning is proud to be a continued top HVAC contractor in Palatine. As a leading HVAC company for over 70 years, we are the experts in all things heating and cooling. Our heating and cooling experts have helped to set the industry standard for customer satisfaction, craftsmanship, and professionalism. As a leader in the HVAC industry, All Temp offers a wide variety of heating and cooling services. Whether you are looking for furnace installation or ac repair, All Temp Heating and Air Conditioning is here for you. Give us a call today! Our team was recently contacted by a local family. They were looking for furnace installation in Palatine. 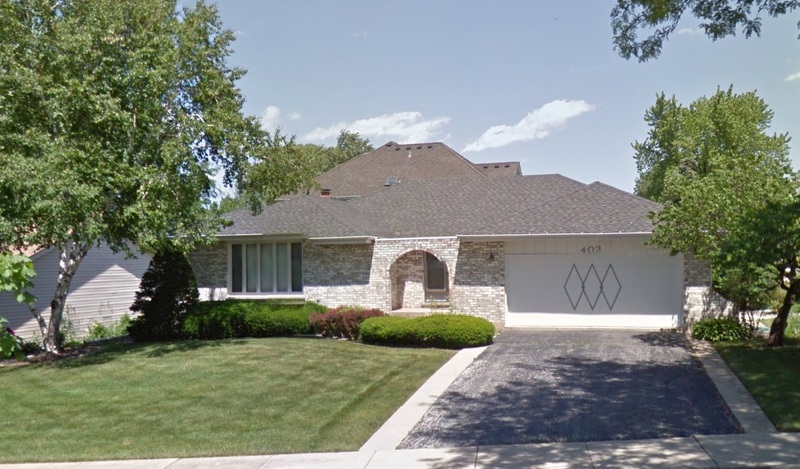 The client began explaining to us that they had moved to Palatine that spring, and had really been enjoying the Illinois weather. Unfortunately, the furnace that had come with the house was out of commission. The family knew that they were going to need a new furnace for the upcoming winter weather. We told the client that we would be happy to come to visit their residence, help them select a new furnace, and install it. We scheduled to visit the home the following day. We arrived at the residence early the following morning. Our technician was able to quickly determine the best new furnace for the home. After discussing the pricing associated with the new furnace installation, the client was ready to proceed. Our crew was scheduled for a new furnace installation later that week, to make sure the family stayed comfortable in their home. The furnace installation project went extremely smoothly and within about a week of contacting us, the client had a new furnace, working perfectly. The Palatine residents were very happy with the work All Temp Heating and Cooling had provided to them. They thanked our technician for the professionalism and courtesy throughout the job. All Temp takes pride in being a top of the line HVAC contractor serving Palatine, Illinois and its residents. Our team of heating and cooling professionals is ready to help you with any heating, ventilating, or cooling needs. For many years we have made the customer our top priority. By providing exceptional customer service and professionalism in every job, we have set the industry standard for HVAC contractors in Illinois. We recently were contacted by a long time client. They were looking for furnace repair in Palatine. The client explained to us that they had purchased a furnace from us many years before. While they had been extremely pleased with the furnace, they were looking to get it repaired before the upcoming winter months. The client told us that it had been many years since they had any work done on their residential heating system. We assured the client that we were the right HVAC company for the job. A heating and cooling expert from our team visited the residence the following Monday. He was greeted at the door by the longtime client. The client quickly showed the technician to the furnace. After a thorough and efficient examination, our technician determined that the furnace had a faulty burner. When a furnace has a faulty burner, it will continue to heat, but significantly reduces the heating capacity. However, this furnace repair only required an extensive cleaning. The burner had a substantial amount of caked-on dirt. This was reducing the furnaces ability to properly heat the residence. At the end of the furnace repair job in Palatine, the client was very happy with the honest work performed by our team at All Temp Heating and Air Conditioning. He thanked us for our fair pricing, quick response, and professionalism throughout the furnace repair. Our team at All Temp Heating & Air Conditioning is proud to be a top HVAC contractor serving Palatine, Illinois and its residents. For many years we have been a premier provider of top of the line heating and cooling systems in Illinois. 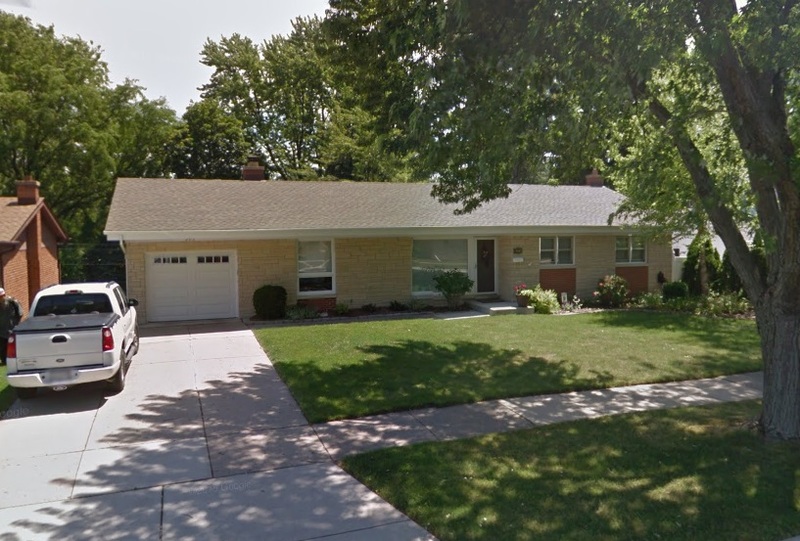 With over 70 years of experience serving Chicago’s northwest suburbs, our team is ready to help you. We recently were contacted by a local resident. They were looking for a new furnace in Palatine. They explained to us that their furnace had shown some signs of breaking down over the previous winter season. The furnace in their residence had been there before they purchased the house. They were interested in furnace replacement. We told them that we would be happy to help them out with their heating system needs. We scheduled to visit their residence the following week. Upon arrival at the residence, we were greeted by the client. They thanked us for coming out and showed us their old furnace. After thoroughly examining the old heating unit, we determined that a new furnace would be the best course of action. We continued by helping the client to pick out the perfect new furnace for their home. After the client had selected their new home furnace, we moved forward with the installation process. We were pleased to be able to assist the resident with the entire process of new furnace installation. The entire process went off without a hitch and the client was pleased with our professionalism and diligence. By the time we had completed the job, the heating system was running effectively and efficiently. The Palatine resident thanked us for our time and effort with their new furnace.